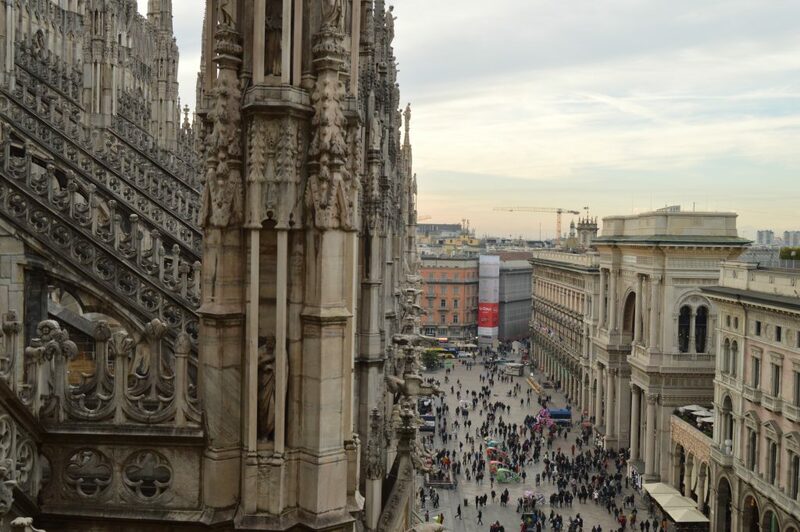 I love Milan because it is a city that I have lived and although it is cold and gray, this city has its secrets and I am sure that you will like it at the end of this post. 2 days in Milan are enough to see the city and to do some party or shopping. University city par excellence, capital of fashion and hometown of many international companies, there is always a good excuse to visit Milan. Just 40 minutes from Lake Como, Lake Maggiore and from Bergamo city, what more could you ask for? How to get to Milan I have already explained, what I have not explained to you is how to move. Moving to the city center can be chaotic at first, I understand you, people never have time or patience. But with a couple of tricks, you will know how to move very well. The city is covered by a very large network of transport, metro, tram, and bus, but I suggest you choose the metro. It doesn’t create confusion and you will be able to see everything only by moving in this way. The single metro ticket costs € 1.50, while the daily ticket costs € 4.50. For Rho Fiera, the ticket is different and costs € 4.50 one way. The metro runs 7/days and from 5.40am to 00.30am. 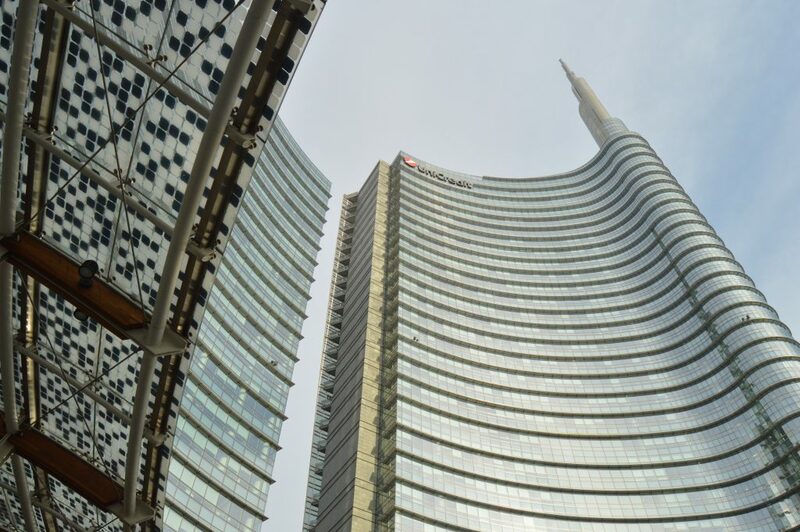 Personally, I have not had the pleasure of sleeping in many hotels in Milan, but I really like the area of Corso Como, Corso Repubblica or the Navigli, are quiet areas in terms of security but lively. I advise against the area via Padova, Central Station and neighboring areas such as Lotto or Famagosta. The green/yellow line are the ones you will use the most, so also rely on this when you choose a hotel/apartment. 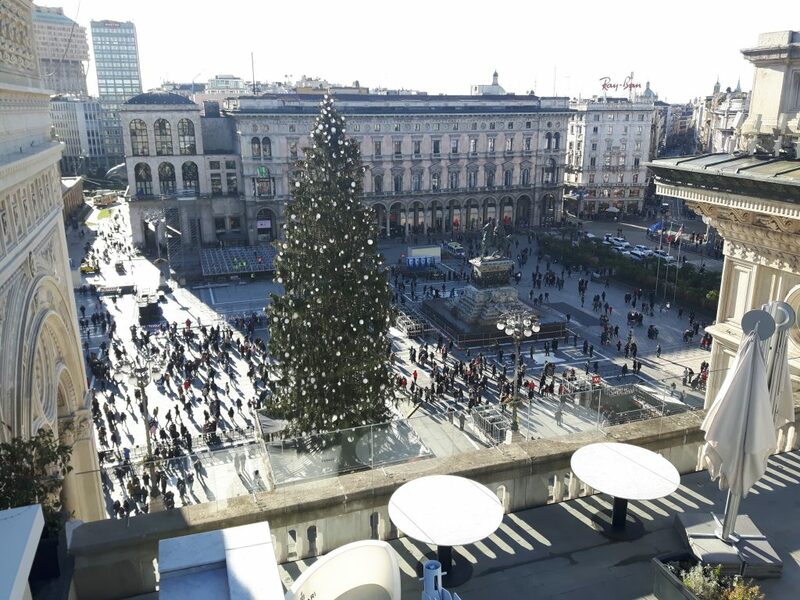 Are planning to visit Milan at Christmas time? Read here. 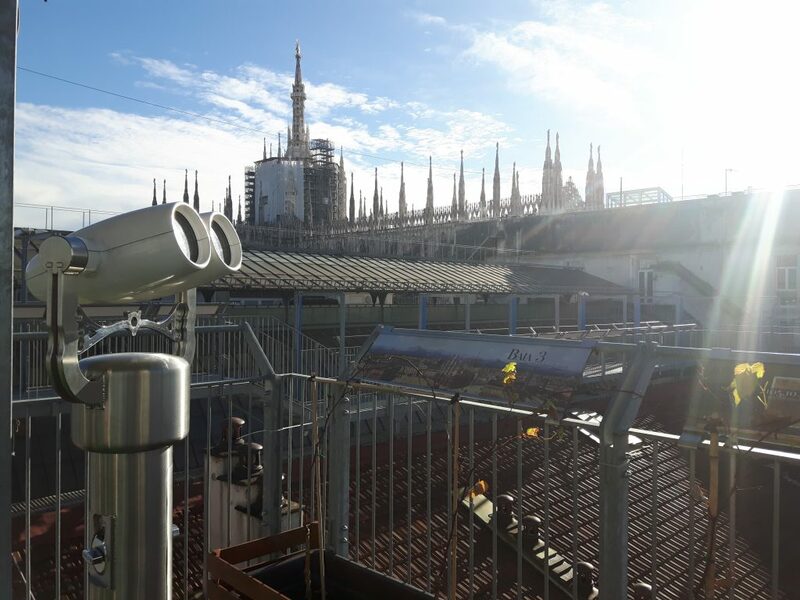 Maybe you think that 2 days in Milan are too many because there is not much to see. If you do not know the city well I would give you a reason but in this case, I assure you that it is worth the Milanese nights are very famous for the glamor and the fun not to lose them. We start our tour on Garibaldi Train Station, to admire the beautiful Gae Aulenti square, or called the Fashion city. At the left of the station, there is the Vertical Forest, a designed by Boeri Studio. Then we pass trough Corso Como, very famous for his nightlife and bars. We cross Garibaldi Arch and we go to Arco Della Pace, to walk across the Sempione park which ends with the Sforzesco Castle. The park is a perfect solution for a picnic on a sunny day, to visit the Castle hour and admission here! The next stop will be Dom square, passing in front of the ex Post office building, now a Starbucks coffee, I suggest you enter is really beautiful inside. Come back to Dom square, to visit the Cathedral there are different options for tickets. The most beautiful is walk on the rooftop, the panorama is incredible if it a sunny day you can see the mountains. Don’t buy the ticket in advance, the meteorology is very important, hour and admission here! The Vittorio Emanuele Gallery is the second touristic point of the city, (and my favorite), the light and the rooftop are really beautiful. 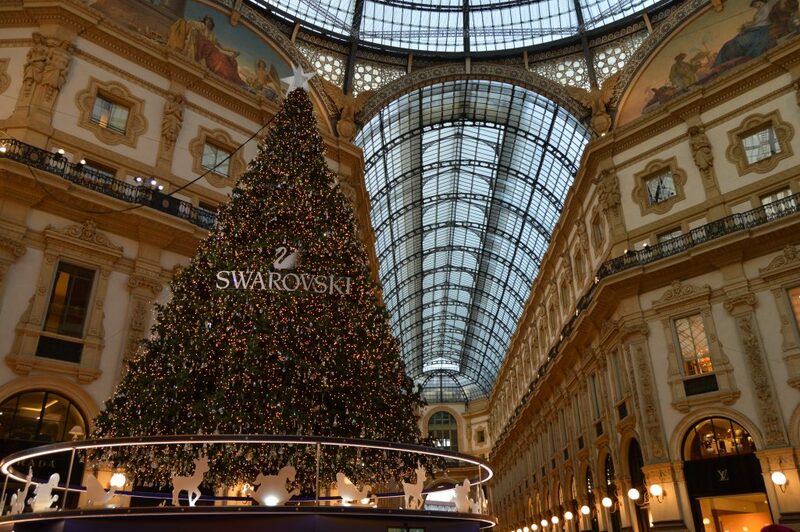 During Christmas time, the gallery is magic, the Swarovski tree at the center is amazing. Be careful with prices, a coffee here can cost more than 10€. Don’t miss a super Milanese tradition, put your heel in the bull balls and turn around. If you want to go up to the rooftop, hour and admission here! At the end of the Gallery, you can find the Scala Theater, and from here star a tour into Brera neighborhood. In the Santa Maria Delle Grazie church, you can find the masterpiece of Leonardo da Vinci, the Last Supper. 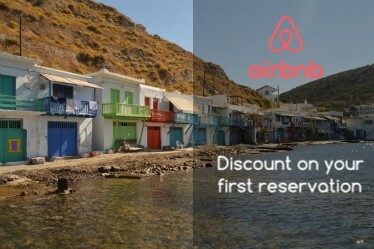 Highly recommended to book in advance, especially during the holidays. Now we move to the south of Milan, the Columns of San Lorenzo are very famous, at night young people usually take beer in the summer. We arrived at Porta Ticinese where we can start our walk across the Navigli, a canal surrounded by bars and restaurants with beautiful terraces. Milan so famous for its nightlife, bars, discos and concert halls fills the Milan nightlife scene. Among the best areas to go out, there is Corso Como, with its numerous bars and various nightclubs such as the Tocqueville club. Another area is the Navigli, very often chosen to go out for dinner or simply take a walk through its canals. I’m sure you’ll like it a lot. If you want to try a very good Japanese restaurant I recommend the Temakinho. In this area wherever you go remember to book, otherwise on weekends it will be difficult to find a place. 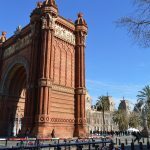 In Maciachini area there is the famous Alcatraz, a historic nightclub in Milan, although Just Cavalli and Old fashion club close to Cadorna Station, Amnesia in Forlanini area and Magazzini Generali close to Porta Romana. TIPS TIME !! Do not miss the Luini Panzarotto, a must in Milan, also known for its endless queues. I hope you will enjoy Milan as much as I did all these years. So go 2 days in Milan and don’t care about the price. 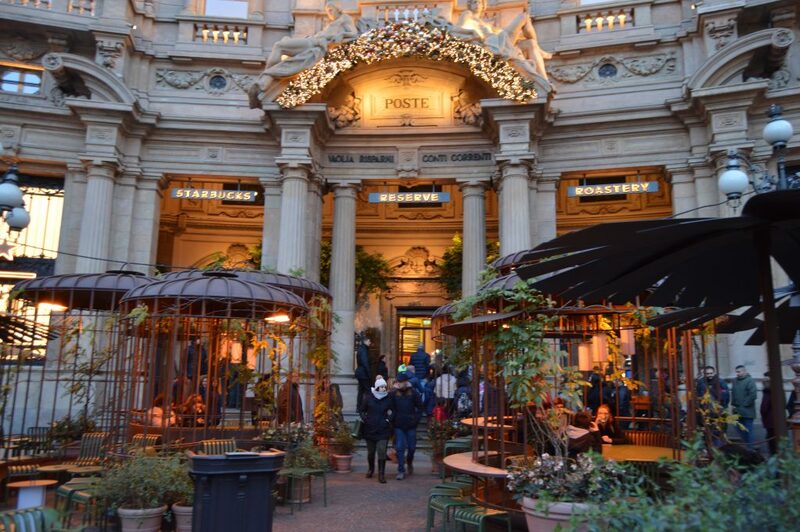 Are planning to visit Milan at Christmas time? Read here.